Monday evenings at 17.00, starting Nov 9th 2015, happening at the Media Factory auditorium. 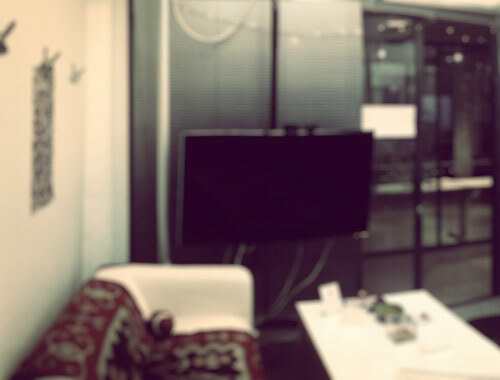 Web Studio here at the Media Factory. He loves the internet and pixels and has been speaking of these things to anyone he meets since the eighties. For questions and comments, please post on our Facebook wall or mail Jon directly. The content of the sessions depend on the direction we choose to take. For students this is not a credited, official course, but I will note your attendance. This way, your participation can go towards earning credits, if teachers at your departments are willing to acknowledge these sessions as part of a course there. Point them at me, if they’d like to know more about the subject matter. 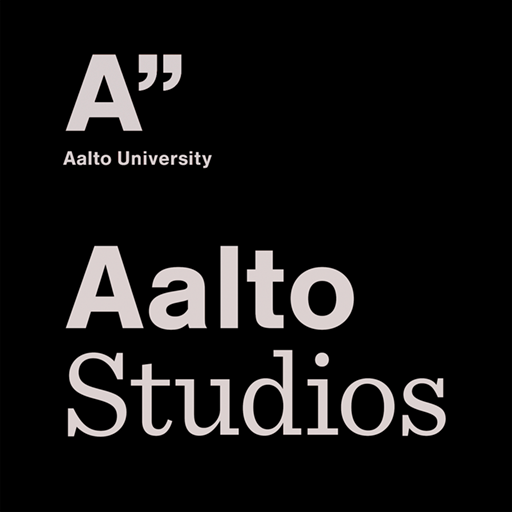 The sessions are for Aalto- related people. Your host will define ‘related’. Students, staff both are welcome. You’ll need to bring a computer of your choice, but all software we’ll need is freely available. I would prefer if you have a real life project to work on. Either modifying one you already have, or starting some new one, such as a project site or personal portfolio. You’ll need to sign up with me in advance by mailing me at jon.fabritius@aalto.fi. Forward this freely to interested parties, I’ll welcome any Aalto student or staff member but will limit attendance at some magic number smaller than 20. * Actual results may vary depending on energy and motivation shown by participants.